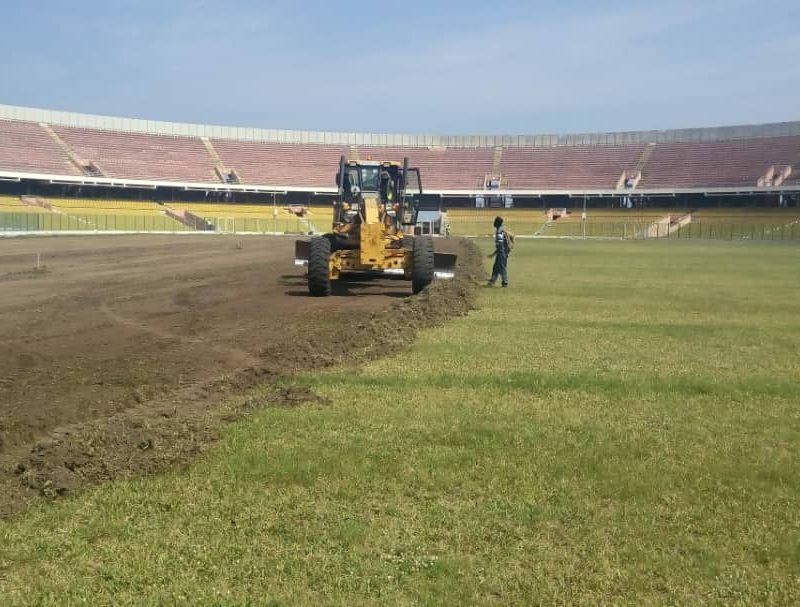 Work have begun on the re-grassing of the Accra Sports Stadium pitch ahead of the 2018 Africa Women’s Nations Cup. 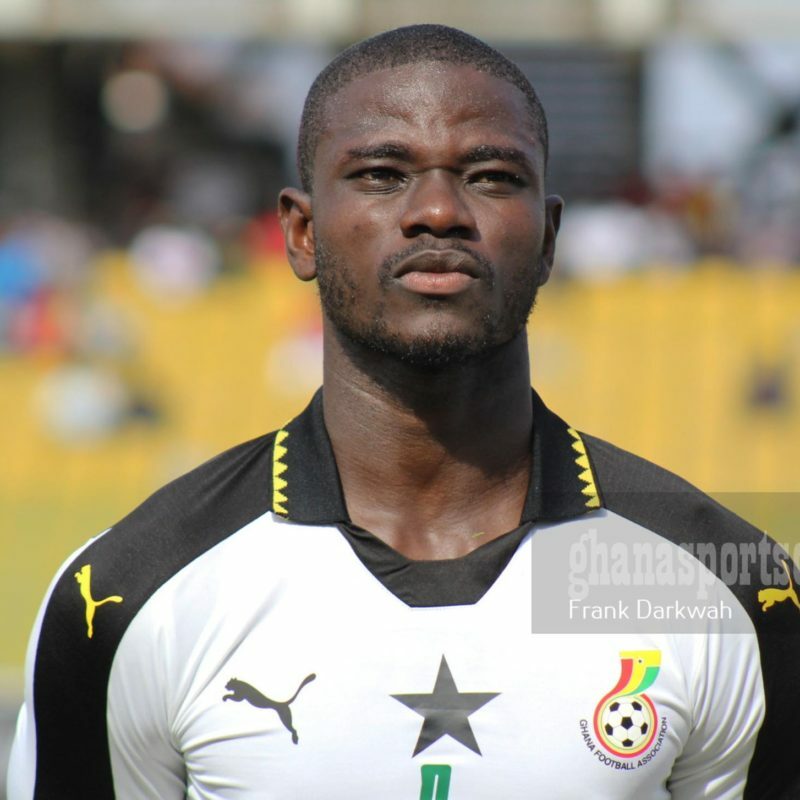 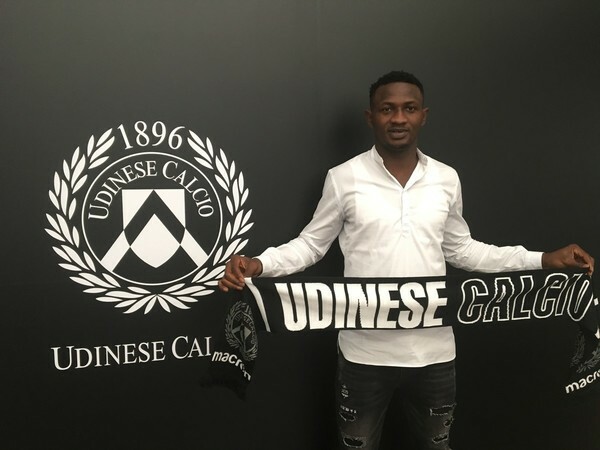 Ghana defender Nicholas Opoku has completed a move to Italian Serie A side Udinese on a four-year deal. 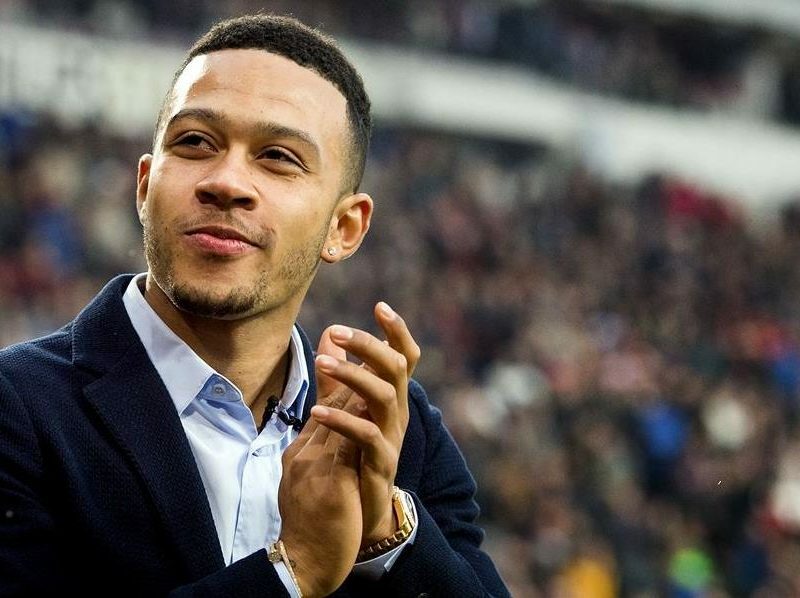 Ghanaian born Dutch international Memphis Depay has pledge his support to help develop blind and deaf sports in the country. 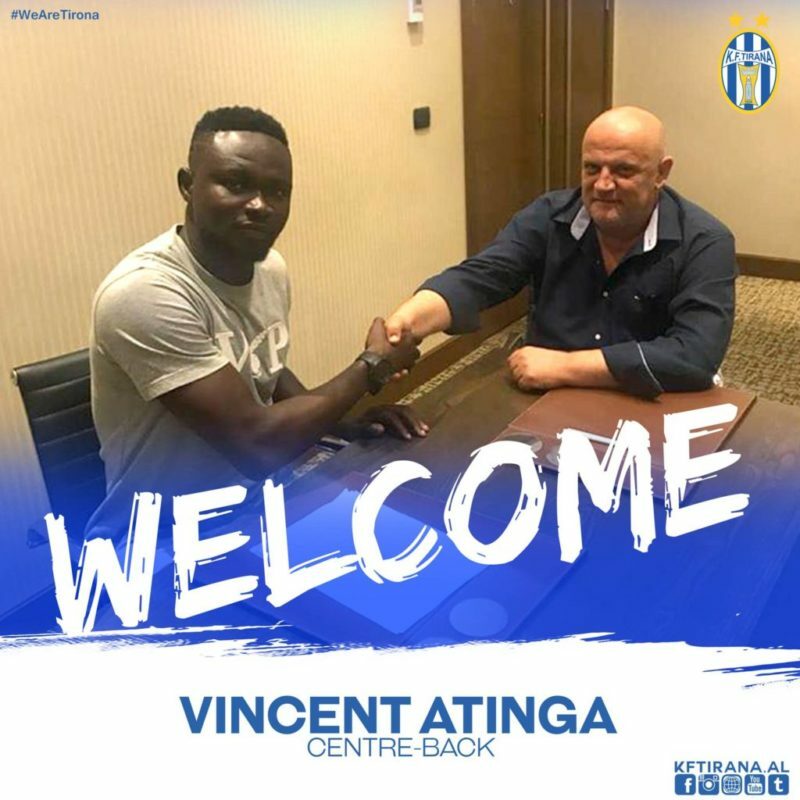 Former Hearts of Oak defender Vincent Atinga has signed a three-year deal with Albanian giants KF Tirana. 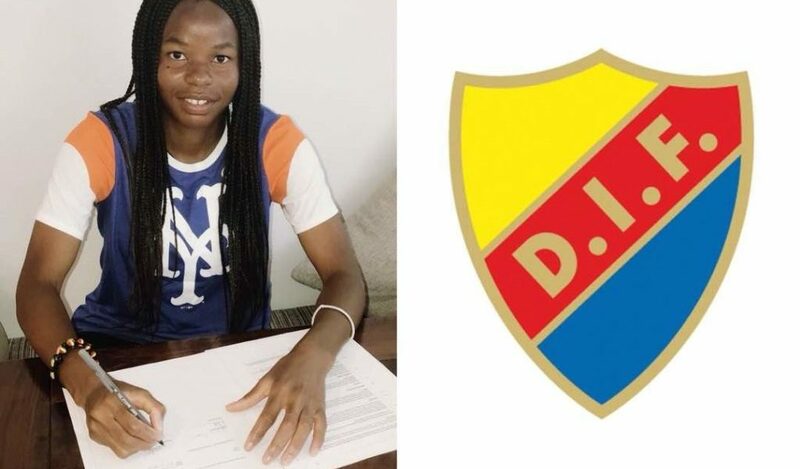 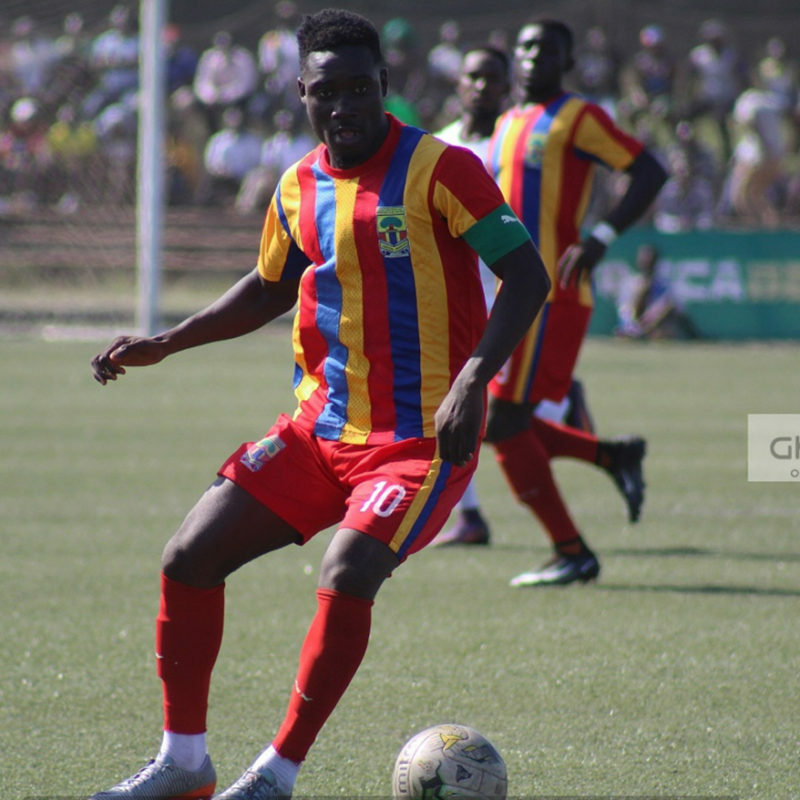 Accra Hearts of Oak have transfered midfielder Wilful Cobbinah to Albanian Club KF Tirana. 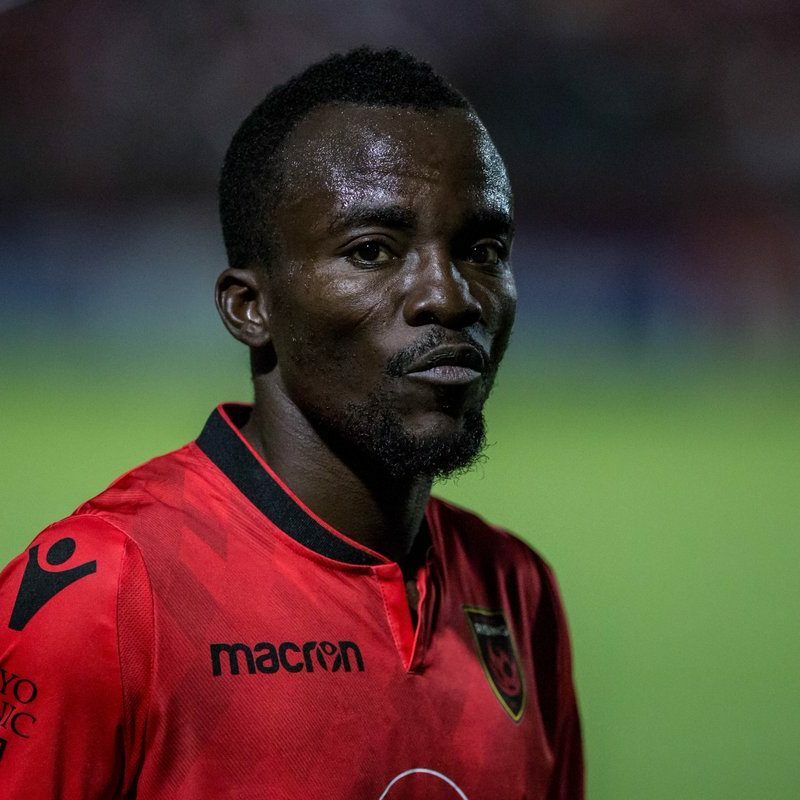 Ghana international Solomon Asante is up for the Most Valuable player award in the United Soccer League. 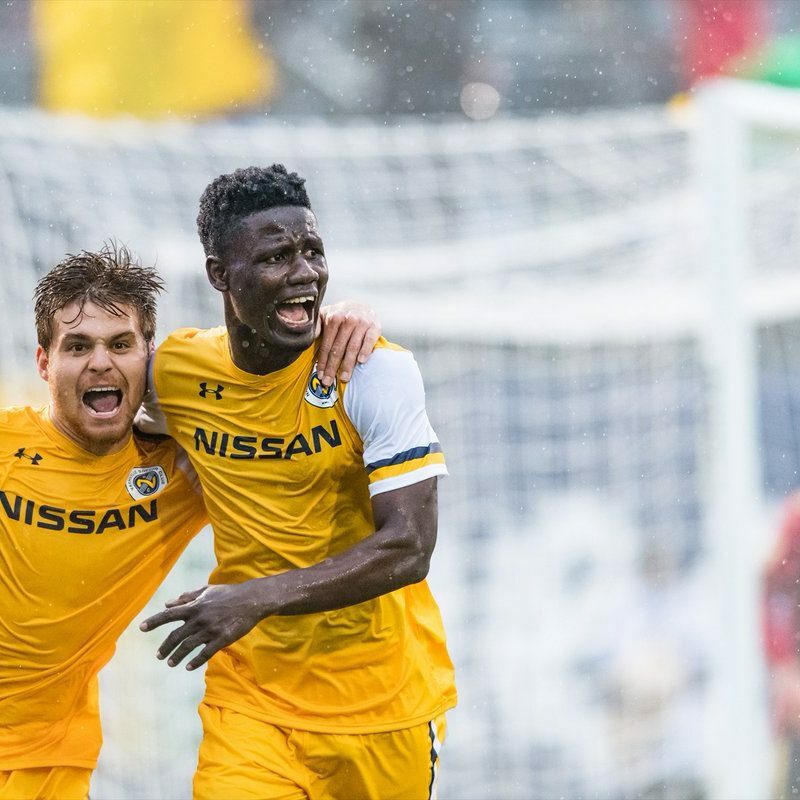 Ghanaian striker Ropapa Mensah has been nominate for the midseason young player of the year in the United Soccer League (USL). 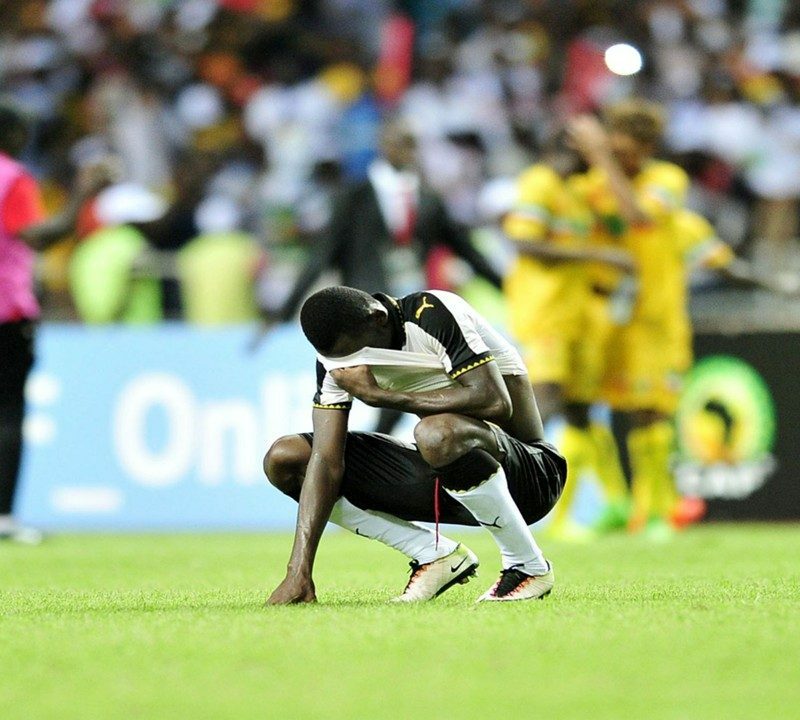 Ghana have been stripped off the hosting rights for the WAFU B U17 Championship.